Valtteri Bottas first appeared on Toto Wolff’s radar in 2008, the same year he won out from a certain Daniel Ricciardo in the Eurocup Formula Renault 2.0 series. 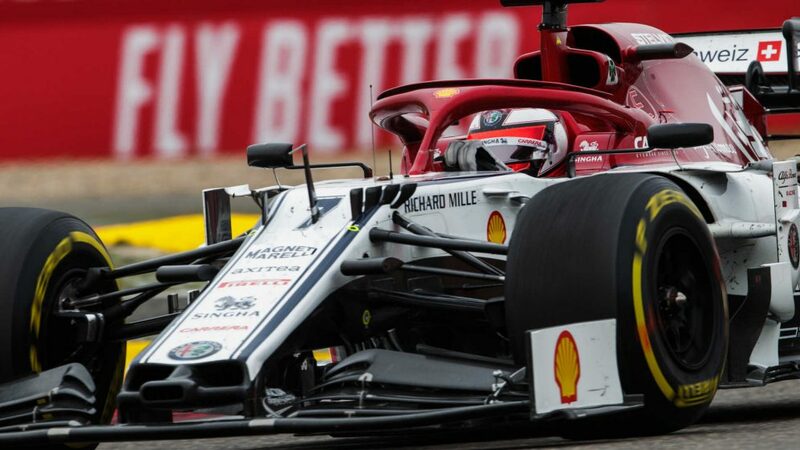 And having watched almost every race Bottas has competed in since, the Mercedes Team Principal has hailed the Finn’s race-winning performance at the 2019 Australian Grand Prix as ‘the strongest’ he’s seen. 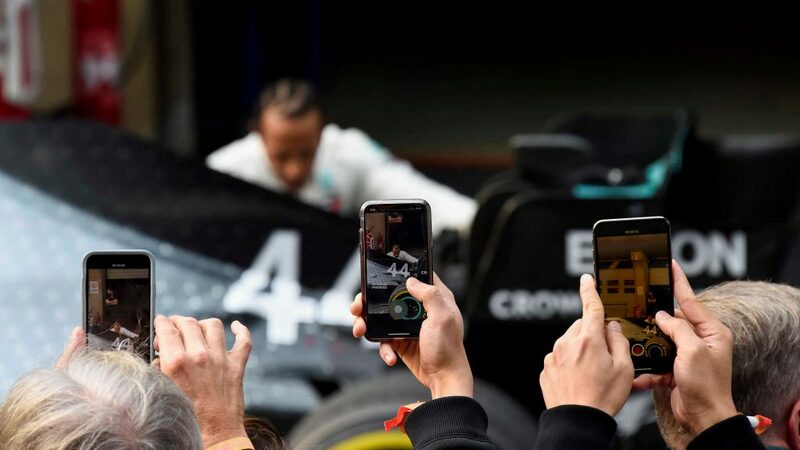 There were many who feared Bottas would never recover from a gruelling, win-less 2018 series that left him telling reporters after that year’s Abu Dhabi Grand Prix that he wanted “to have some time off and time to think about things”, as team mate Hamilton romped to his fifth world championship. But after winning out convincingly from Hamilton at the Melbourne season-opener, Mercedes team boss and Bottas’ former driver manager Wolff had nothing but praise for him. Speaking in Mercedes’ post-race media session, Wolff went on to relate the story of how he’d met Bottas ahead of his 2008 Formula Renault campaign, a year that saw Bottas and Ricciardo engage in titanic push-pull struggle before the Finn eventually emerged as the title winner by three points. “In 2008, I got a call from a young boy who asked for a meeting,” said Wolff. “It was a snowy day in Vienna, and this young Finnish boy came in with a pullover, no jacket, and asked for advice. 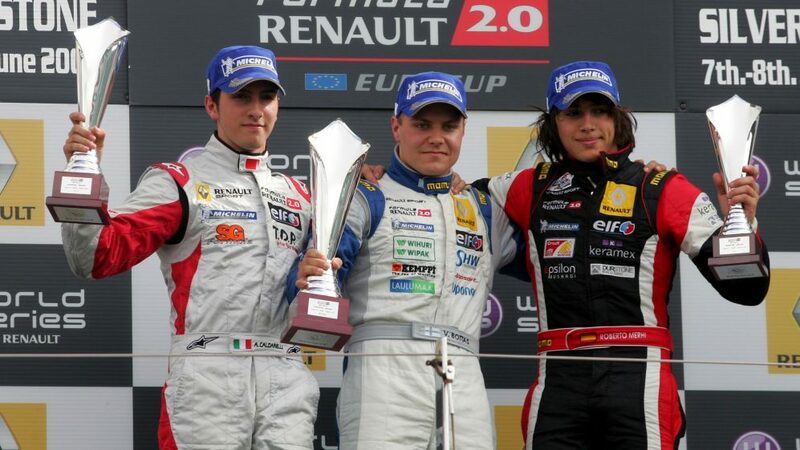 “He went on to dominate the Formula Renault EuroCup, in a strong year with [Jean-Eric] Vergne, [Daniel] Ricciardo, [Roberto] Mehri, he almost lapped the whole field. This is the Valtteri Bottas that I have seen yesterday and today. It was in him. “I think that maybe these years at Williams, and then the shock draft into Mercedes, was something that he needed to digest. He went off tired at the end of the season and came back and the 2008 young man came back. “How he recovered from being written off, not up for the job in the second half of the season last year to scoring one of the most dominant victories that we’ve seen in recent [times] shows us that human potential, how much it is a mind game. For me, it’s a bit of a fairy-tale: don’t let others break you, believe in yourself and he has showed that the whole weekend. Not one single session that he wasn’t good enough. 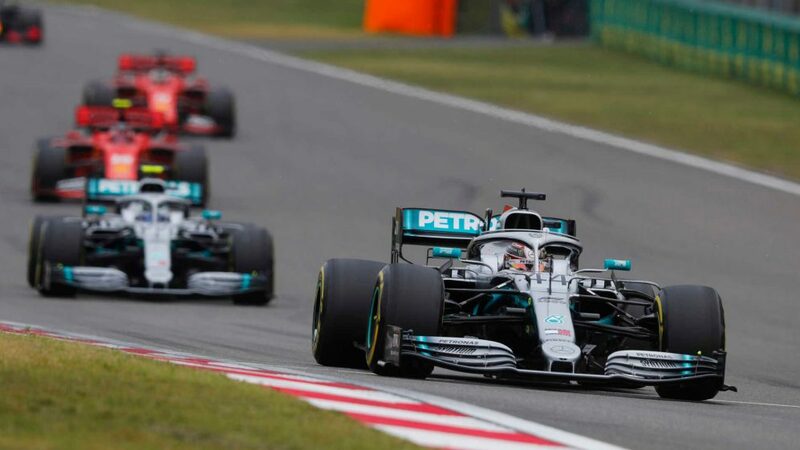 Bottas didn’t just win the Melbourne race, he also set the fastest lap in its closing stages to secure himself the new-for-2019 bonus point. It meant a perfect 44-point haul for Mercedes, though Wolff had mixed feelings about the risk involved. “In the morning meeting, when we talked about strategy, I forbid to go for fastest lap if we were running one, two or three. They ignored me. I think it was a plot between the engineers and the drivers! Because I think the engineers were keen and the drivers were keen!